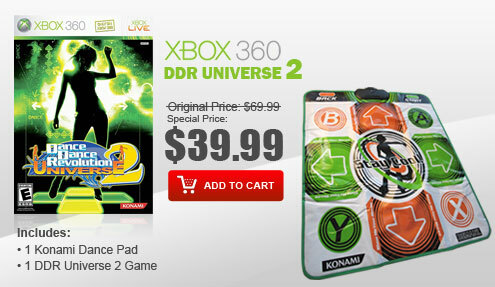 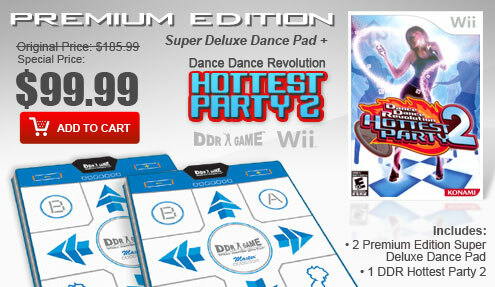 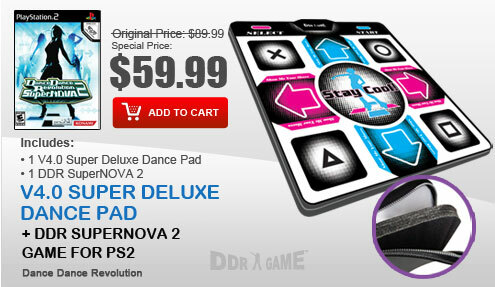 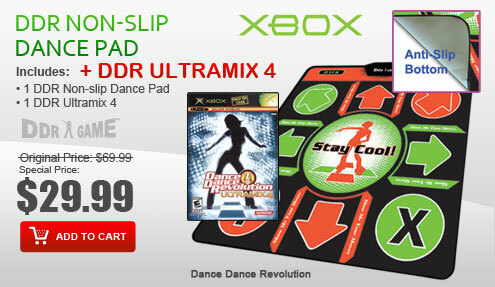 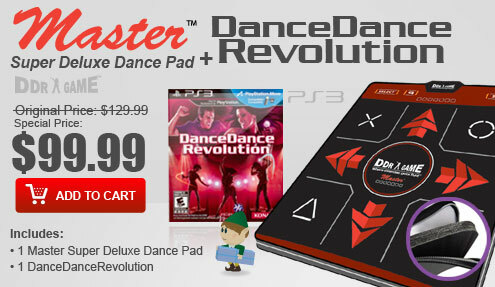 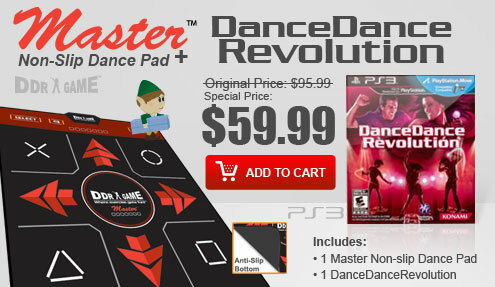 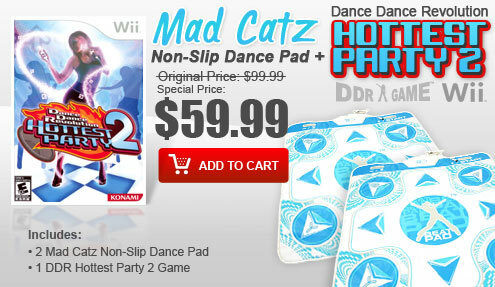 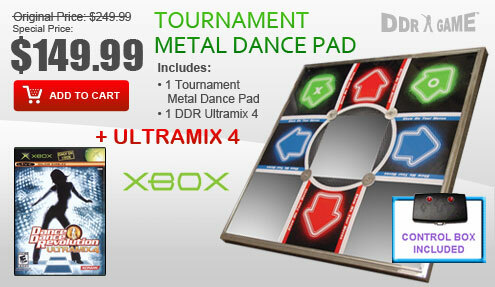 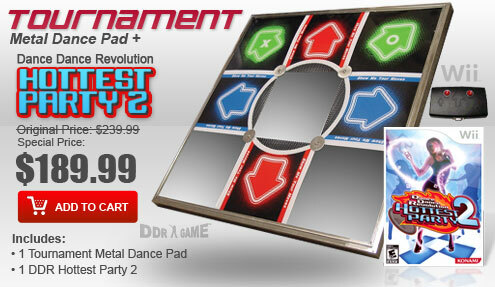 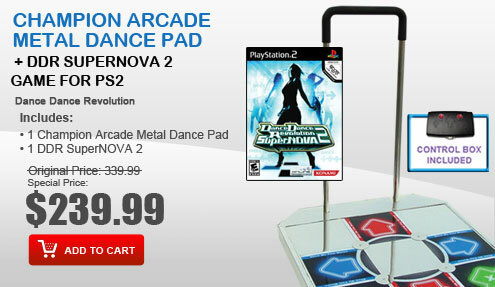 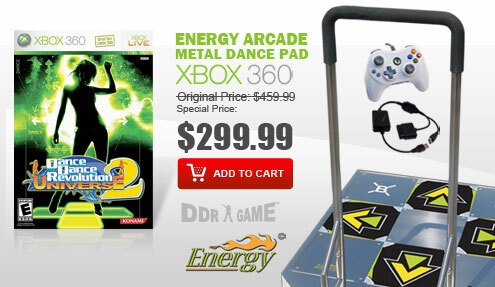 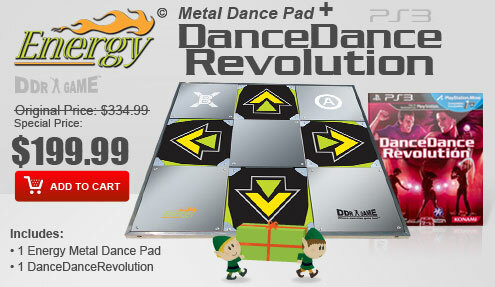 DDRgame is also a video game accessories and video games store. 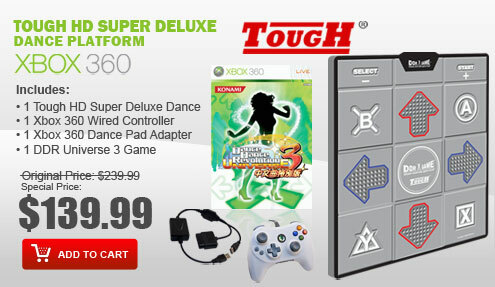 We carry low price video game and video game accessories for the most popular console like the Playstation, Playstation 2, Playstation 3, Nintendo Wii, Xbox 360, Xbox, Nintendo GameCube, Nintendo DSi XL, Nintendo DSi, Nintendo DS, Nintendo DS Lite, Nintendo Game Boy Advance and more. 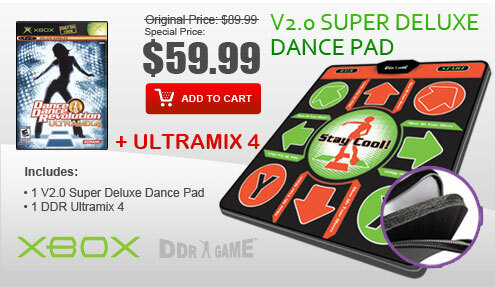 Click and find perfect video game accessories for your console.